Chinese New Year is just few days away! I'm here to wish everyone Happy Chinese New Year and to all my friends that are going back to their hometown,have a safe trip home :) Every year,Petronas has their very own meaningful advertisement related to the culture and tradition of Malaysian during Chinese New Year.We are very sad and down for Yasmin's departure and now I'm looking forward for the new TV Commercial for Petronas in this upcoming year. On the 17 Jan 2012,I was invited to their Special Review for Petronas Chinese New Year Campaign happened in Galeria Petronas. The chef was preparing Yee Sang for the officiating ceremony. Datuk Mohammad Medan Abdullah was preparing the Yee Sang for tossing with people from Petronas Media and advertising agencies. Not to forget , the launched was unforgettable with a mesmerizing lion performances. As i said , every year Petronas did a very great job on their advertisement and this year , their new TVC titled “Coming Home”, which was shot in Malaysia, England, Belgium, China and India – depicts six separate yet intertwining stories of individuals around the world who, no matter how far they have come in life, stay true to their roots and tradition. Moreover,this year PETRONAS is going to give everyone a surprise as PETRONAS is also organising a photography contest themed Reimagining Energy™, in collaboration with Leica Camera AG. 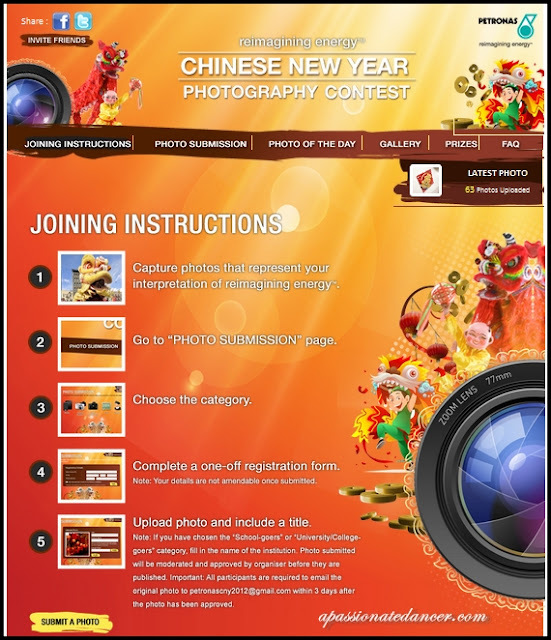 To participate, all that the members of the public have to do is to capture their Chinese New Year moments that best depict the spirit of Reimagining Energy™, submit their photos via PETRONAS’ Facebook page (www.facebook.com/petronas1) and stand a chance to win great prizes. “Energy is everywhere, in everything we do, and especially at this time. It could be the excitement and the bonding during the reunion dinner, or it could be the hustle and bustle of shopping for and decorating the home. It could even be a portrait of the wise grandfather of the family, or a picture of the lanterns that light up our cities,” explained Dato Mohammad Medan. Prizes will be awarded to the individuals of the winning photos. These photos will also be displayed and exhibited at Galeri PETRONAS. In addition, PETRONAS will also be conducting photography workshops at selected schools and colleges, to help youths express themselves through photography as well as improve their skills. The “Coming Home” TVC will air from 17th January until 6th February 2012. 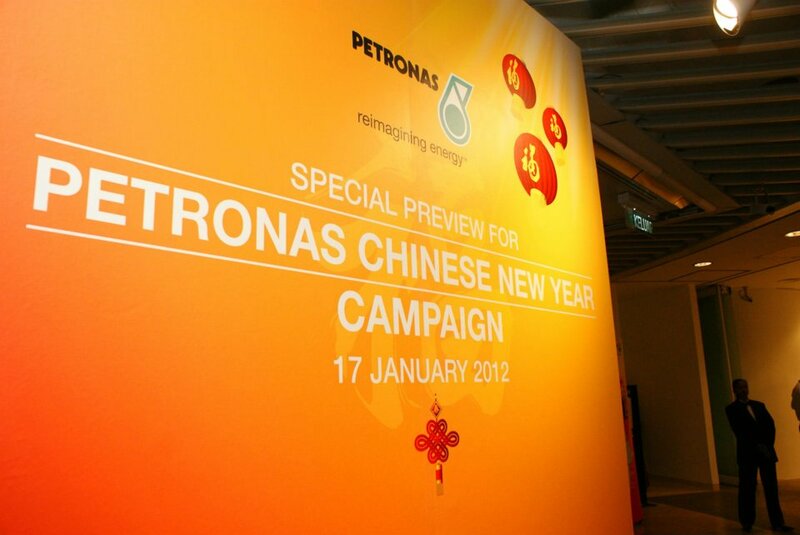 For more exciting surprises, the public may visit PETRONAS’ YouTube page (www.youtube.com/user/PETRONASOfficial). My previous year Chinese New Year moments. Celebrate with your family is the best moment. Come and celebrate this festive season with PETRONAS!